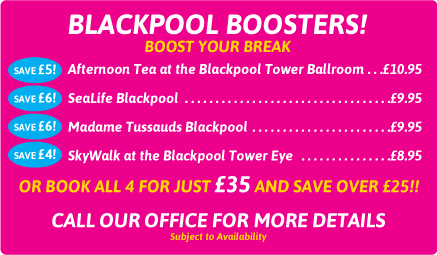 Enjoy the sights and sounds of Blackpool on our fantastic 'All Inclusive' break to this popular seaside resort. Take advantage of our exclusive offer of dinner, bed and breakfast along with 3 lunches, 3 morning excursions and 3 free drinks per night! All you have to do is show up and enjoy yourself to the full on this fun packed fantastic value break! 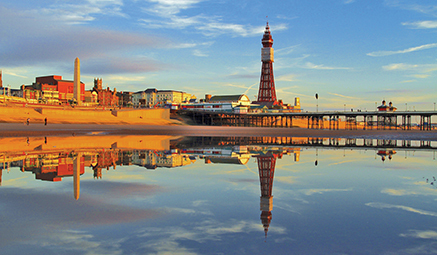 Fleetwood - Half Day - explore the magic of Lancashire as we visit the delightful Victorian Town. Explore the Victorian Town of Fleetwood, nestled at the meeting point of the River Wye and the Irish Sea. Its rich history is exquisite and the town is believed to be the first planned Victorian town, with the Queen passing through to Scotland in 1847! 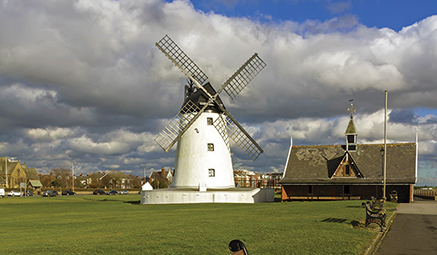 Fleetwood is also a well known shopping destination with an eclectic mix of historic and modern shopping venues. Don't forget to explore Fleetwood Market, with its 250 stalls you're sure to pick up a treat or two. 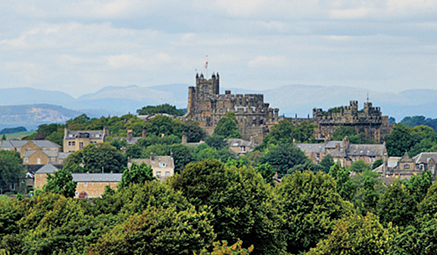 Lancaster - Half Day - to this vibrant University City. Visit Lancaster and uncover its past and reveal its present - from stories of witchcraft and murders to rich cultural history, Lancaster has much to offer! Stroll through the city centre, browsing in boutique shops and high street stores whilst making a stop for coffee and cake. Wander along St George's Quay, discovering Lancaster's important maritime history and one of the major ports in England. Enjoy the best of town and country in this special city.